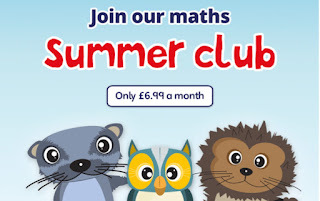 Summer Super Maths Club Offer! 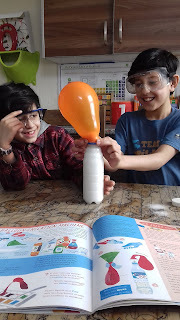 Carol Vorderman's Maths Summer Clubs are now officially open! 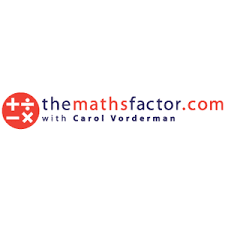 Are you looking for a fun online Maths site to keep your kiddies entertained during the summer whilst revising what they have been learning throughout the year? 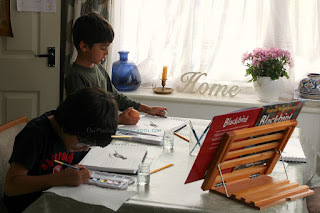 With a fun camp design, there is a summer club for every primary school year, plus a preparing for secondary club if they are about to start KS3 in September! 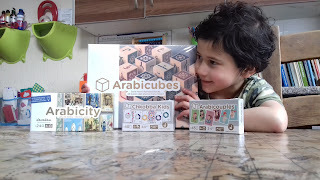 Help your kiddies advance up to 25 months in one year with Carol's Maths videos, games, practice and the 30 day challenge! 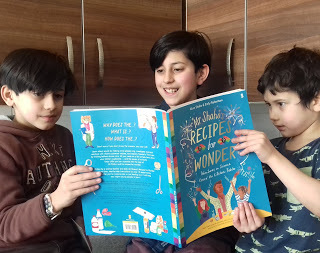 Suitable for children 4-11 years, the programme helps to instil confidence and a genuine love of Maths with just 10-15 minutes practice a day! If you would like more information or to take up this offer then please check out the website here.